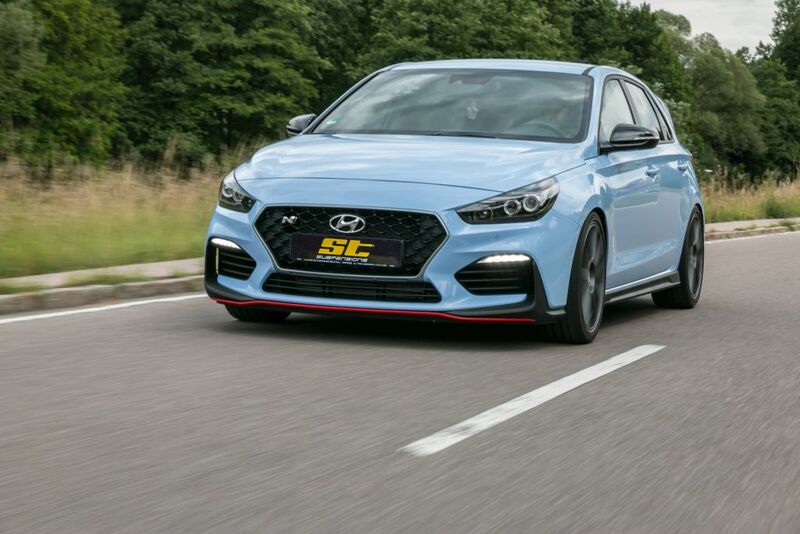 With the Hyundai i30 N and Hyundai i30 N Performance (PDE), the Korean automobile manufacturer Hyundai offers a compact driving machine, which enthusiast’s fans of the sporty compact car. The up to 275 hp strong front-drive model ensures pure driving pleasure already from factory. The Hyundai finally gets unchained by the ST XTA coilover kit with adjustable dampers, a racing sport spring system and aluminium unibal top mounts. 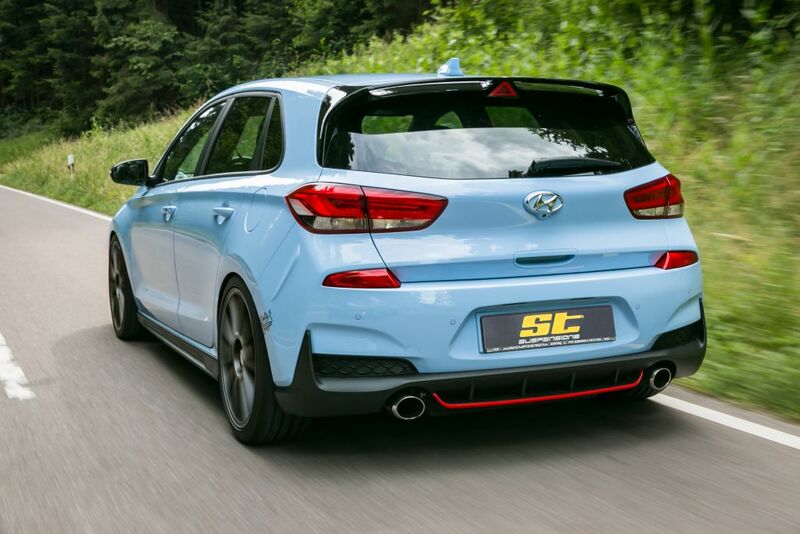 In addition to a significantly sportier road holding thanks to an improved tire grip and more direct handling characteristics, the ST XTA is an optimal performance upgrade for the 250 hp or up to 275 hp strong Hyundai i30 N compact sports car. 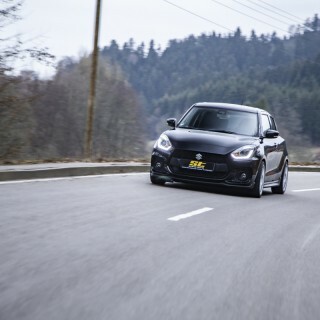 Additionally, with the XTA coilover kit, the already from factory low center of gravity at the Hyundai can further be lowered continuously by 20 – 40 mm; where besides the handling, also the stance benefits. The adjustable top mounts enable on request to change the camber on the front axle, so the Hyundai benefits from an even more direct steering behavior. To achieve an optimum tire contact patch when driving in curves, the top mounts also allow the camber to be changed to further increase the tire grip in curves. With this handling, the Hyundai i30 N drives much more agile. 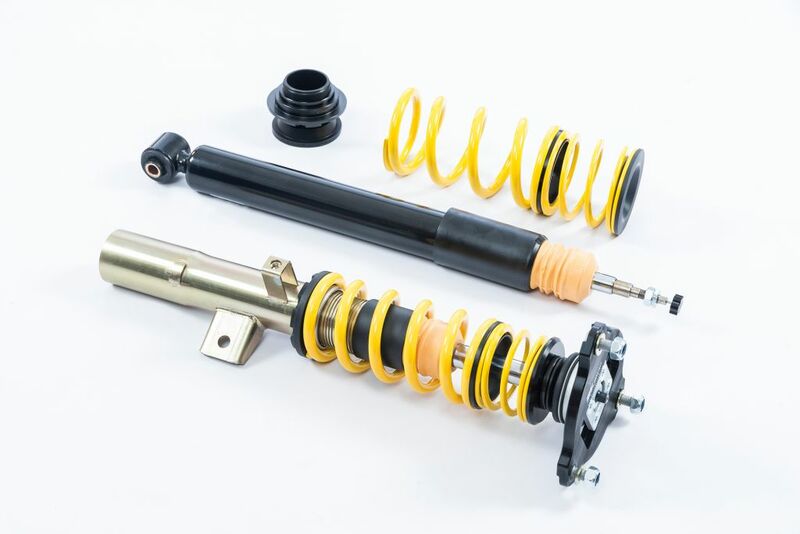 The rebound adjustable dampers of the ST XTA coilover kit have the advantage that also the body roll and pitching movements can further be reduced. 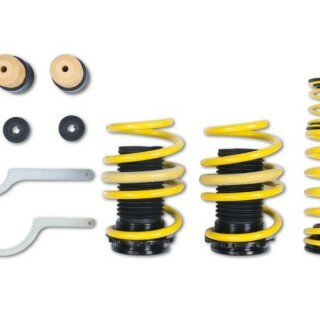 Already in the factory basic setup, the ST coilovers ensure a significantly sportier driving behavior. If the rebound stage is closed via the adjustment dial, the setup gets tighter and the Hyundai i30 N benefits from more structure control at the limit of driving dynamics. With an opened rebound, the rolling and driving comfort is increased. 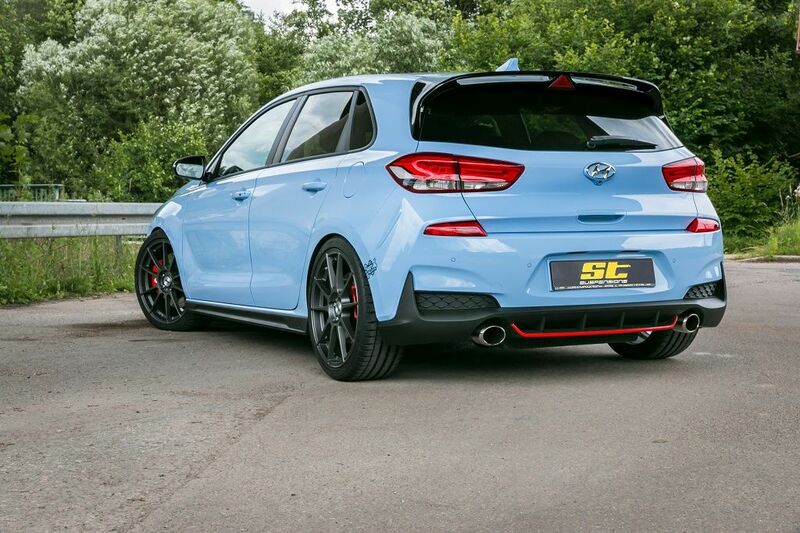 With the ST XTA coilovers, the Hyundai i30 N fits closer on the road and drives with improved grip. 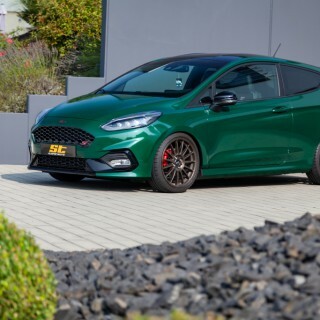 Also at high speeds on the highway, the ST coilover kit developed and manufactured by KW automotive, ensures a safe road holding. 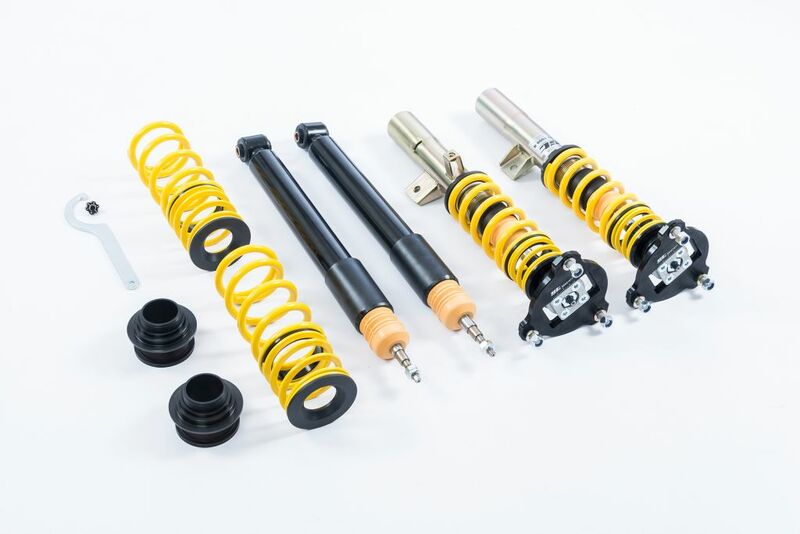 The times, when a coilover kit was always harder than a regular suspension, are long gone. 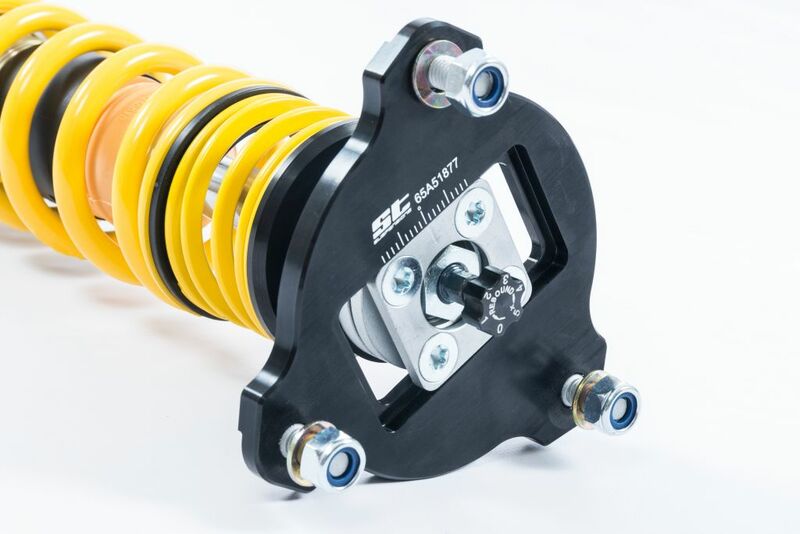 By the use of shorter damper housings, the suspension travel of an ST coilover kit can even be longer by up to one centimeter compared to a standard suspension. 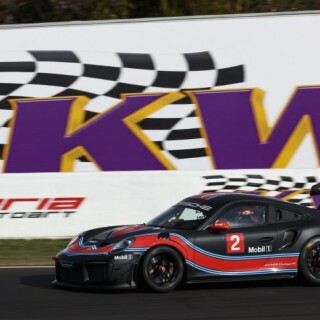 So despite the lowering, there is enough driving comfort in everyday life. 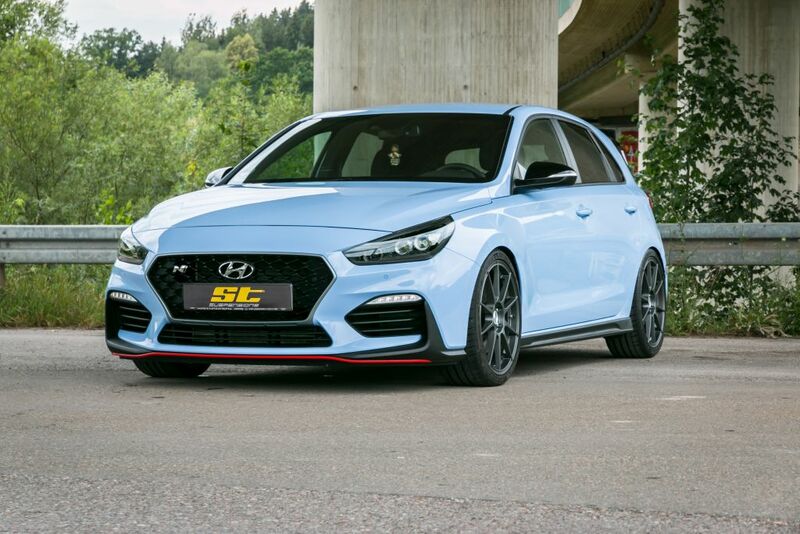 Of course, the ST XTA coilover kit manufactured in Germany has a technical component report for street use and it allows the Hyundai i30 N (PDE) to be lowered on both axles by 20 – 40 mm continuously, where the driving dynamics benefits by the lower center of gravity.